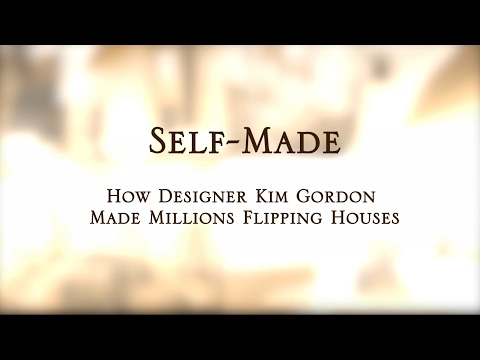 Homebuilder and designer Kim Gordon is taking the Southern California housing market by storm. Her homes sell quickly and secure a price that is $1 million to $2 million above comparable properties in the area. She took an unconventional career path and built her business without a formal college degree in architecture or design. Instead she used her passion, vision, guts and determination to make her dream a reality. Gordon shares her thoughts on what entrepreneurs need to do to succeed in the business world today.